One family, one cellar, one unique hill: the Bricco Boschis and the Cavallotto Winery; a family of grape-growers for generations. This is a place rich in history where the vines found their ideal home, in a superb microclimate and with geologic structures that contain an ideal mix of calcareous marl and sand. 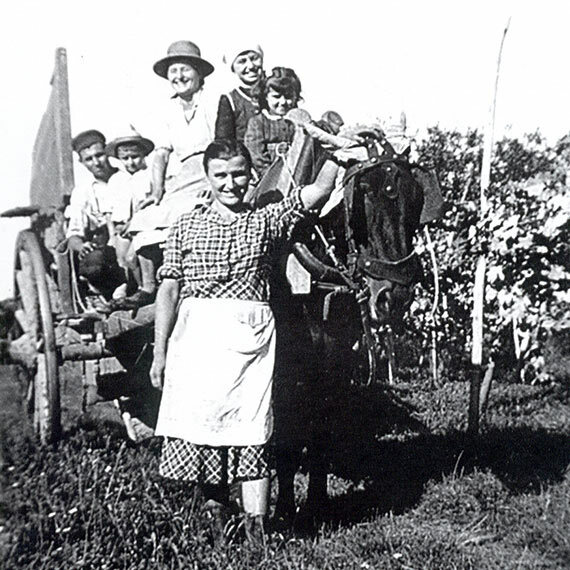 In 1928, Giacomo Cavallotto acquired the whole Boschis property, and in 1946 his grandchildren – the brothers Olivio and Gildo – began to vinify the estate’s entire grape production for sale as their own bottled and labeled wine. 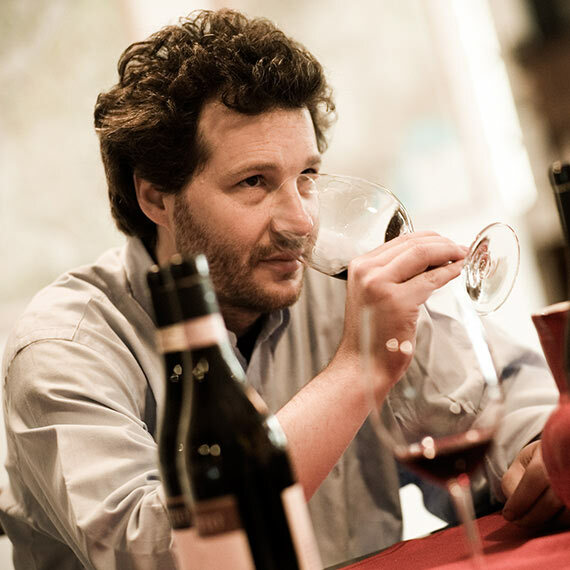 They had learned how to make wine – in addition to the traditional viticultural practices – under the expert guidance of their father Giuseppe and their Uncle Marcello (both Giacomo’s sons). The farm, which was officially founded in 1928, along with the vineyards and winery, are the beating heart of the Cavallotto family’s work. The family personally supervises all of the winery activities from the vineyards to cellars. The 23 planted hectares of the family farm cradle a much longer history that began in the 18th century: Bricco Boschis, then known as Monte della Guardia, was the property of the Countess Juliette Colbert. 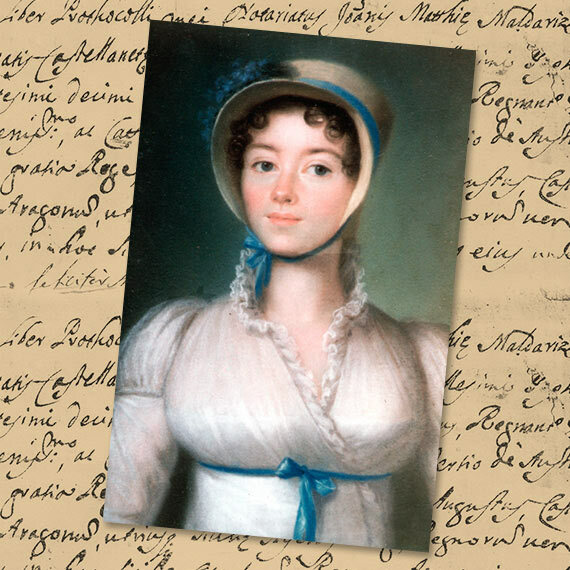 The current name is from Giuseppe Boschis, the vineyard manager of much of the Countess’ estates, who inherited this land from her. In 1948 the cellars were expanded to accommodate the growing production and the brand “Cavallotto” was launched into the market with the first bottling of Barolo. 1967 saw the addition of the name of the cru “Bricco Boschis” on the label, and 1970 brought the addition of the vineyard parcels to the label: Vigna San Giuseppe, Colle Sudovest (Southwest Hill), Punta Marcello (Marcello’s Hilltop) and for the Barbera d’Alba, Vigna Cuculo. Since the end of the 1980’s, Olivio’s children Alfio, Giuseppe and Laura have continued the work of gradual growth and constant quality improvements begun by their father and uncle. The cellars were also expanded: in 1994, a new barrel aging cellar was excavated into the Bricco Boschis hill and was attached to the existing bottling and aging areas, and in 2008 the bottle aging cellar was expanded. 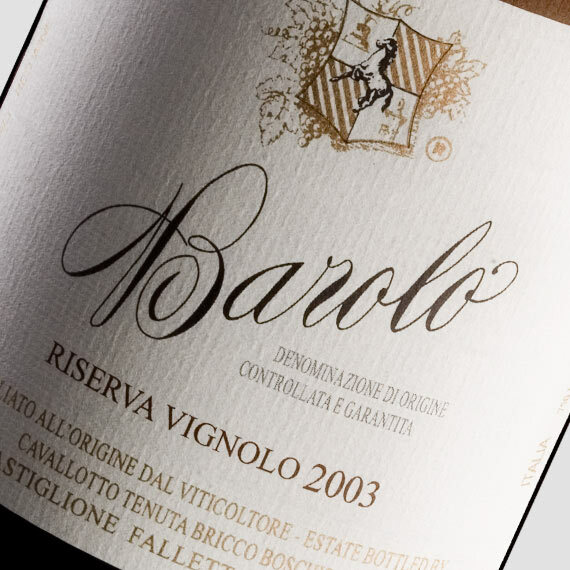 In 1989 the family acquired 60% of the historic Vignolo Cru (adjacent to the Bricco Boschis) and were the first to bottle this cru on its own as the Cavallotto Barolo Riserva Vignolo. Since 1995, the vineyard plots of Colle Sudovest and Punta Marcello were reborn as a “normal” Barolo (a “non-riserva” wine, as had been the practice here from 1948 to 1967) with the name of Cru Bricco Boschis.